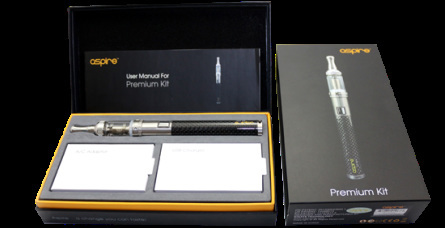 At Cool Vapes we have a passion for introducing people to the latest in vapor technology. In addition to a broad assortment of top selling batteries and mods, we boast a large variety of E-liquids mixed on site to ensure maximum quality. In need of an Atomizer? We carry a diverse selection of tanks, ranging from standard Clearomizers to four-post RDAs. Our goal is to provide you with an affordable and convenient solution for all of your vaping needs. 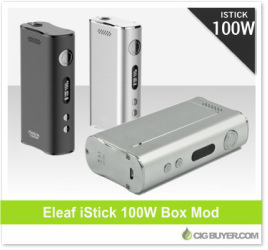 Featuring mods from the iStick Collection by Eleaf.